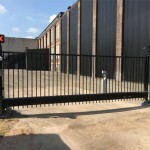 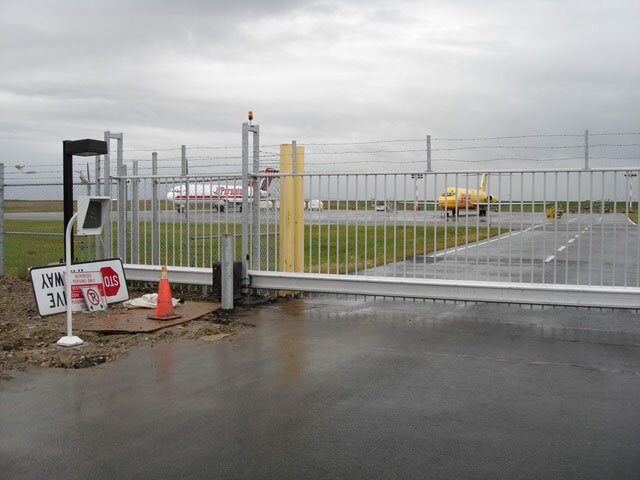 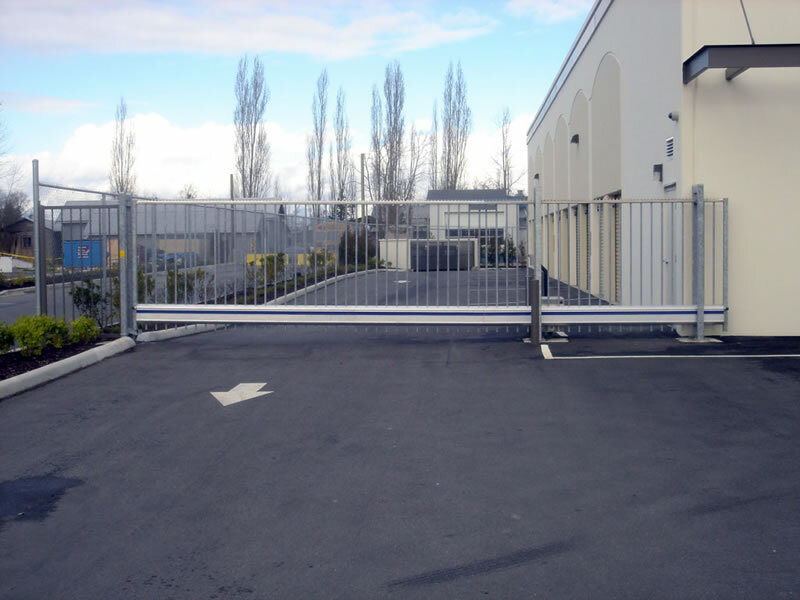 The contemporary design of the Delta gate is sturdy and safe with no diagonal braces that intruders could use to climb over. 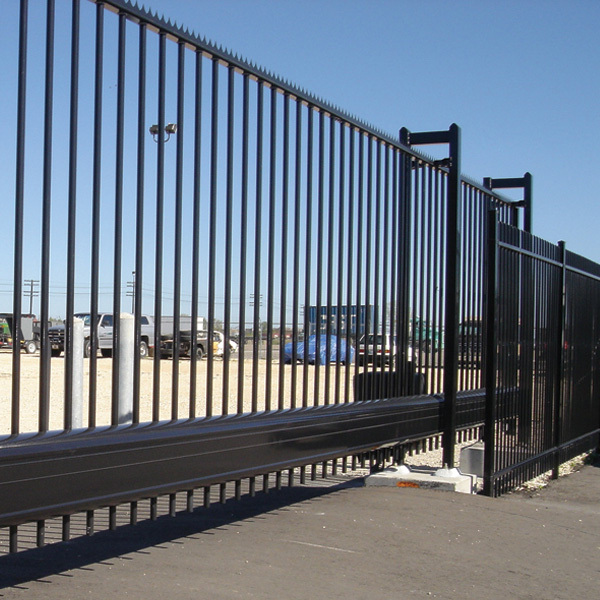 The elegance of the vertical bar infill is available in a variety of colors complementing the appeal of your property. 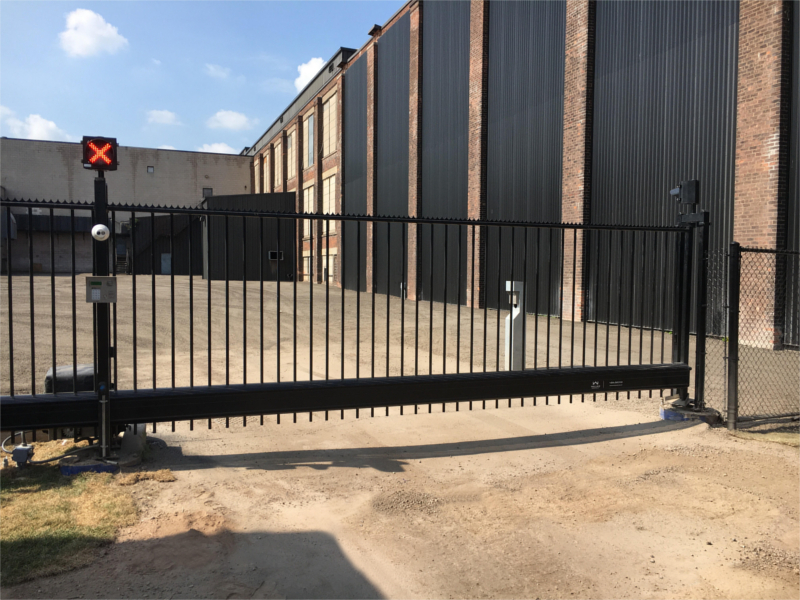 This mix of aesthetic appeal and function can turn your entrance into a stylish and secure "calling card" for your business, providing optimum security in a visually appealing package. 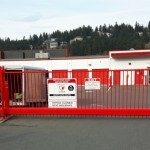 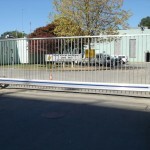 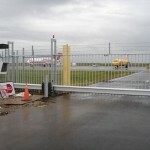 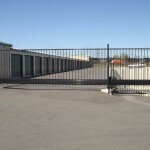 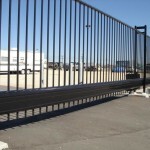 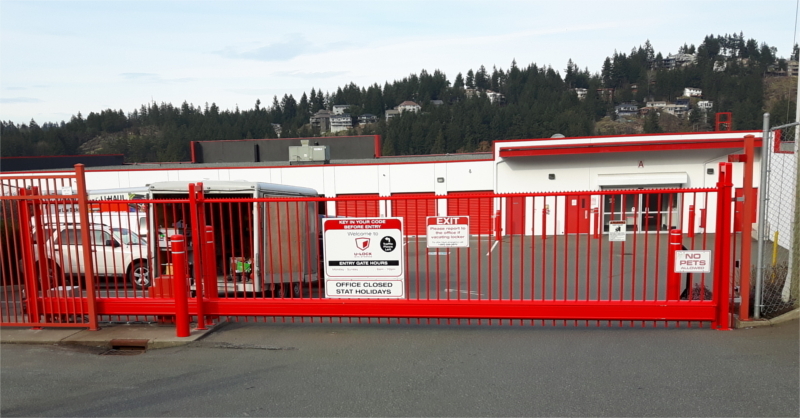 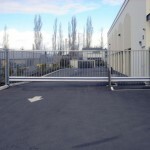 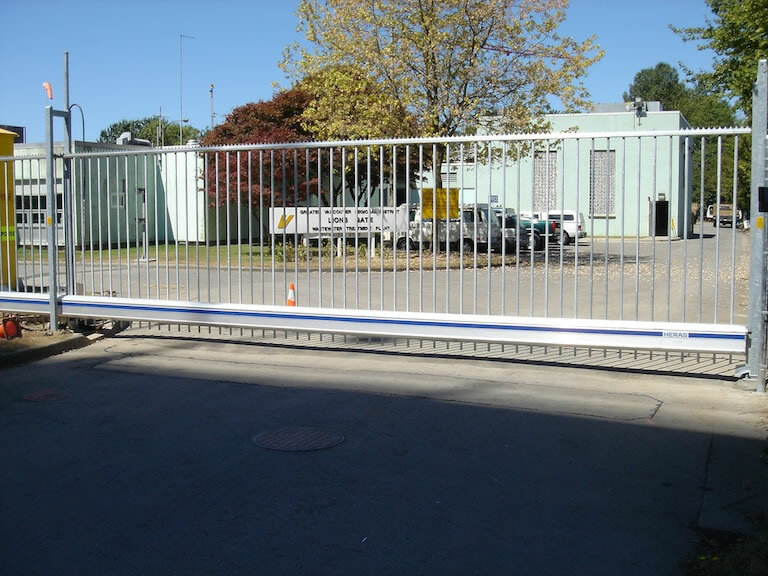 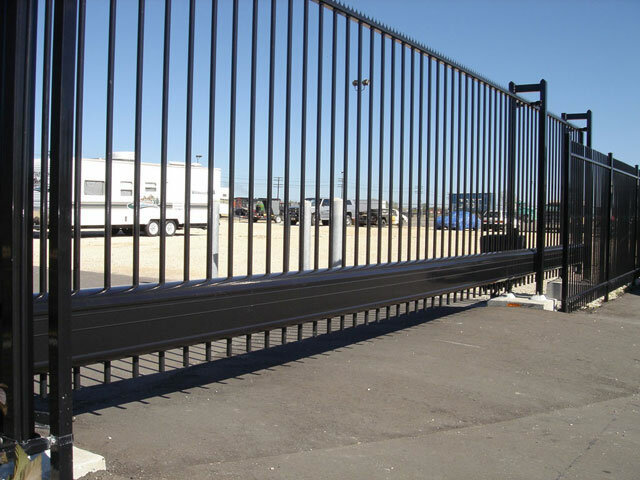 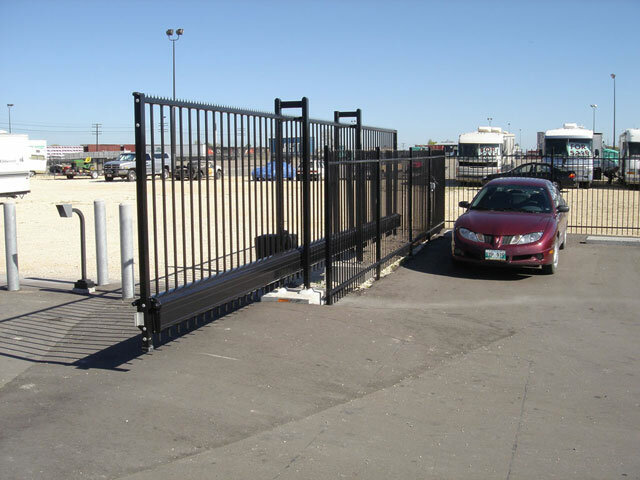 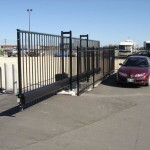 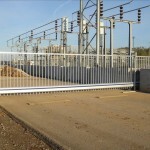 The modular aluminum gate is powered by our innovative Kinetic motor. 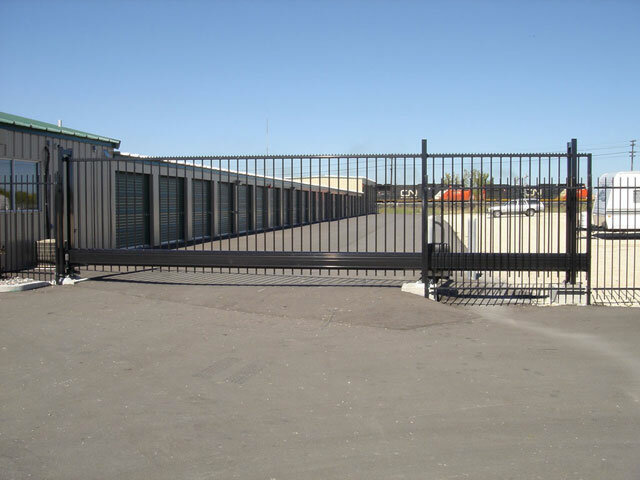 This motor is a key component, with its rack and pinion drive, providing a smooth and quiet operation. 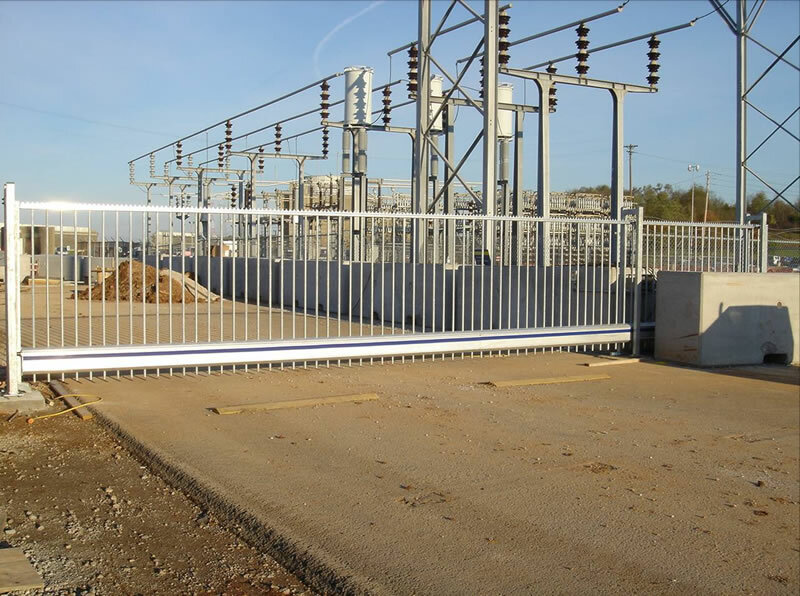 The variable-speed drive maximizes the gate hardware life, eliminating the instant start-and-stop motions of traditional, constant-speed motors.